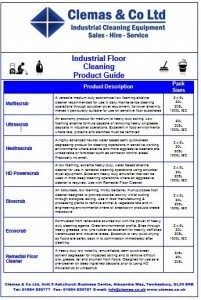 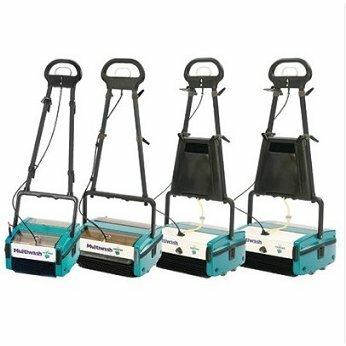 Why Get The Multiwash 340 Scrubber Dryer? 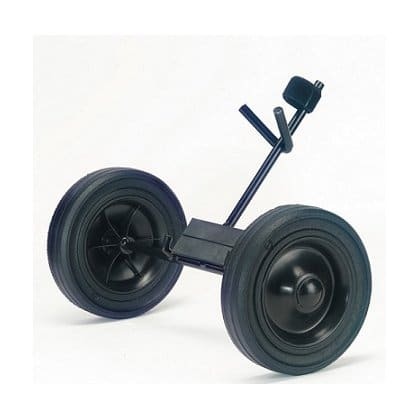 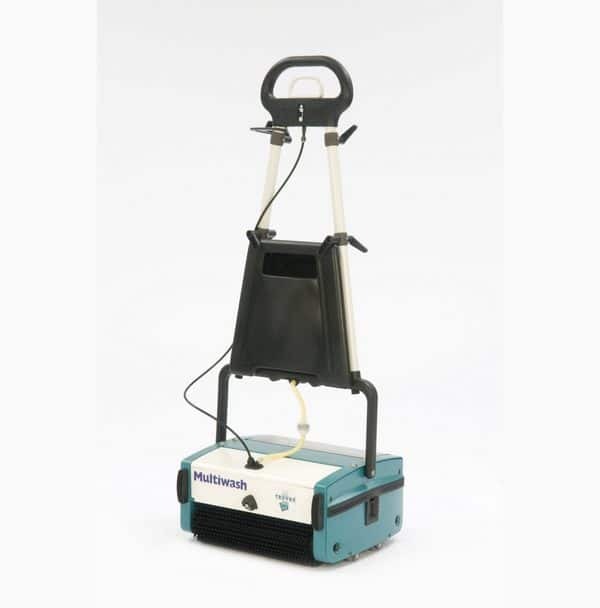 This scrubber dryer has a 4 litre solution tank that can be removed and cleaned easily. 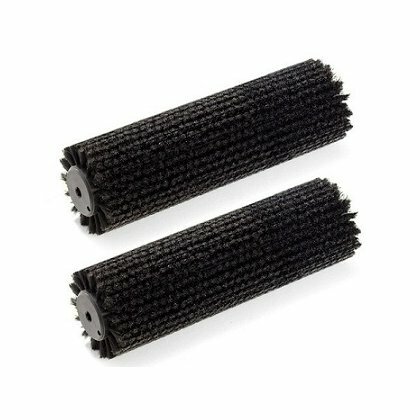 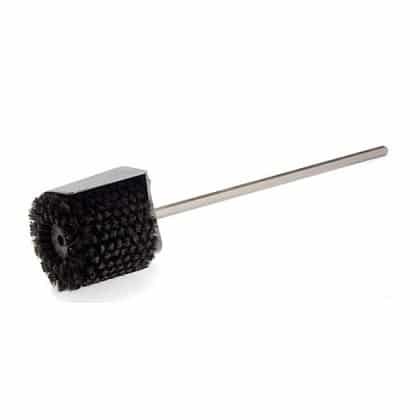 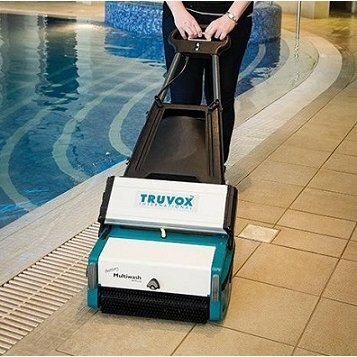 The front brush does most of the scrubbing and drying, the rear brush completes the scrubbing and collects the remaining water off the floors leaving floors ready to walk on within minutes. 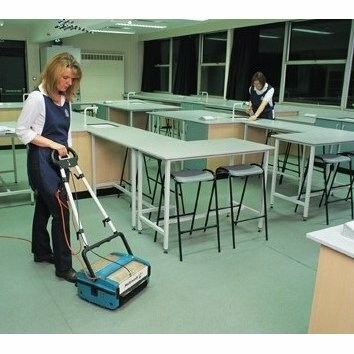 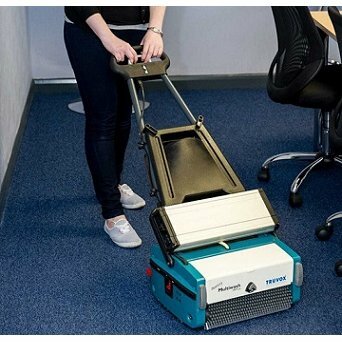 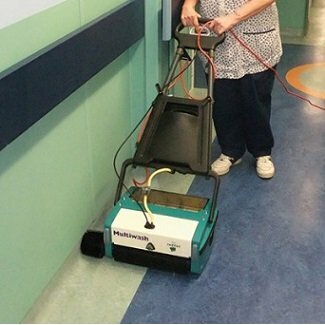 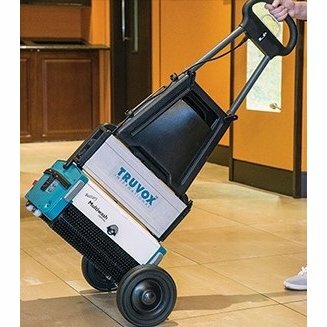 This scrubber dryer is extremely effective on “difficult” floors including non-slip safety floors, low pile carpets, entrance matting, escalators and travelators. 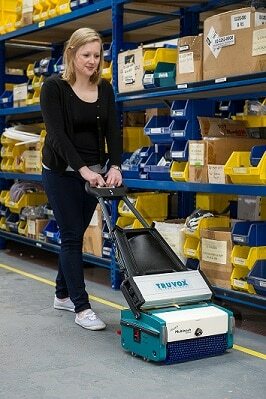 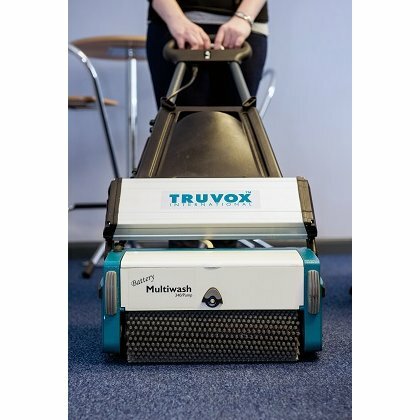 The Multiwash 340/P scrubber dryer is the cable version of this model and the Multiwash 440/P scrubber dryer has a larger 440mm scrubbing width.